The Department of Parliamentary Services (DPS) will establish a cyber security operations centre for Parliament House, with $9 million earmarked for the centre in tonight's Budget. 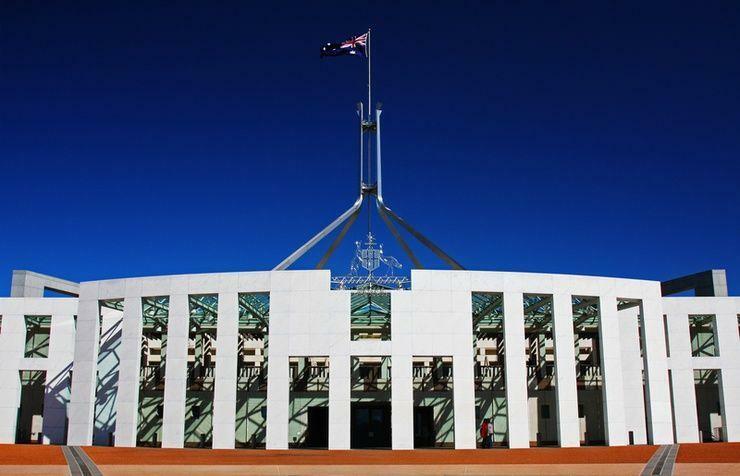 The DPS provides ICT services to support the Australian Parliament and the work of parliamentarians. It provides members of parliament, senators and their staff with IT equipment, systems and support, and oversees the Parliamentary Computing Network. The centre will "enhance cyber security protection for the parliamentary computing network" the Treasury said. Some $300,000 will be provided in capital funding in the 2018/19 financial year for the centre's launch. Last year the Australian government said it would brief political parties on strengthening their information security In the wake of allegations that Russia sponsored the hacking of the Democratic National Committee in an attempt to influence the US election. "We have seen no indication whatsoever that anyone has sought to use cyber influence on our elections or on our electoral system, but obviously our democracy goes to who we are as Australians and we have to do everything we can to protect that,” the then minister assisting the prime minister for cyber security, Dan Tehan said at the time. In the last Budget (2017/18), the government earmarked $10.7 million over four years to create a Cyber Security Advisory Office (CSAO) within the Digital Transformation Agency to “provide strengthened central governance and assurance for cyber security and broader project vulnerability across government”. Parliaments around the world have become a prime target of hackers in recent years. Last year, the UK parliament was hit by a “sustained and determined” cyber-attack, leaving around 90 parliamentarians unable to access their emails. The attackers sought access to the email accounts of MPs and their staff. In 2015, the German parliament computer network was downed for days following a cyber attack, reported to have been mounted by a Russian intelligence agency. Australia's parliamentary network was hit by a hack in 2011, which is understood to have given Chinese intelligence agencies access to staff emails for up to a year.